Are you looking for gorgeous Valentine's Day Gifts that won't break the bank? It's not too late to get your sweetie something extra special from Needham Lane. 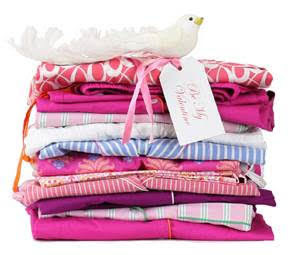 Needham Lane has so many beautiful gifts to choose from, including sleepwear, apparel, and accessories! I am making a list of my favorite things from Needham Lane, and hope to share some of those with you in depth soon! Still looking for Valentine's Day gifts? Shop Needham Lane! MBP readers can use the code Valentine20, for a 20% discount off regularly priced items, not items already on sale. This code is good through 2/13/17. Hurry and get some beautiful gifts at discounted prices from Needham Lane!